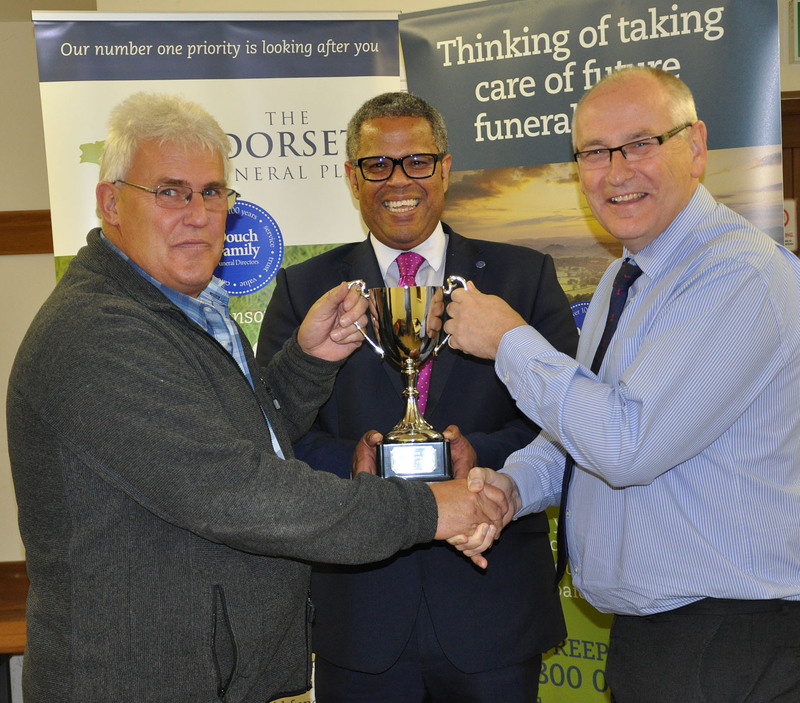 Sherborne Cricket Club were presented with the Dorset Funeral Plan Premier League winners’ trophy at the annual presentation evening. 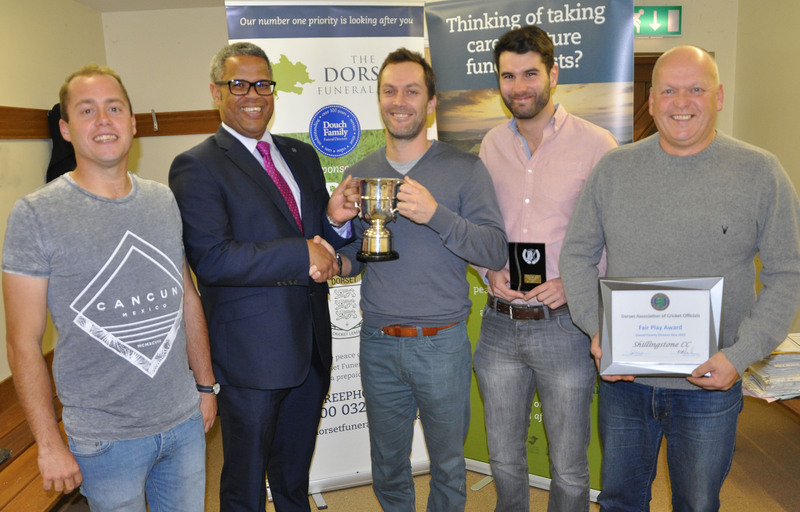 The event held at Wimborne and Colehill CC heard that the champions held off the strong challenge from the most successful team of the last decade, Poole Town, who finished runners-up. 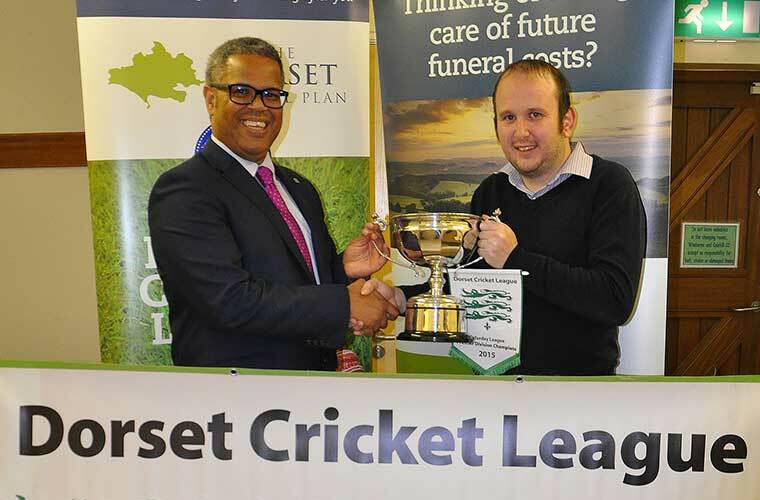 Merrick Wilkinson, who along with league chairman John Ridout, announced the winners, said: “In their first year back in the Premier League since 2007, the champions recruited wisely to boost an already talented squad. 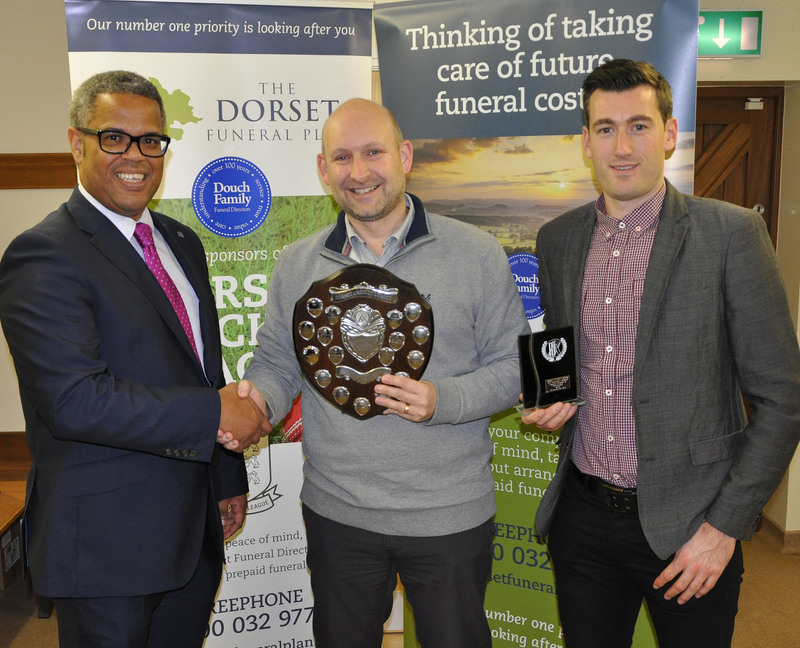 Nick Douch from sponsors The Dorset Funeral Plan presented the awards and said: “We’re proud to continue to sponsor Saturday cricket in Dorset. In Division 1 Shillingstone took the league title, winning 14 games and holding off the challenge from runners-up Bere Regis. 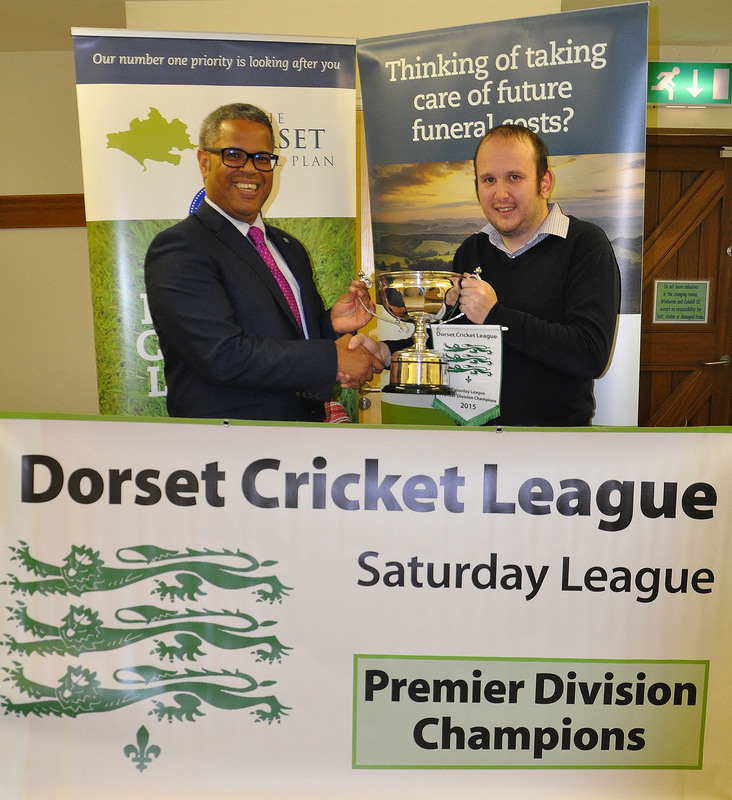 Christchurch will be playing Division 1 cricket next season after winning the Division 2 title, beating Cerne Valley into second place. In Division 3, Stalbridge IIs topped the table, holding off the strong challenge from Ashmore. 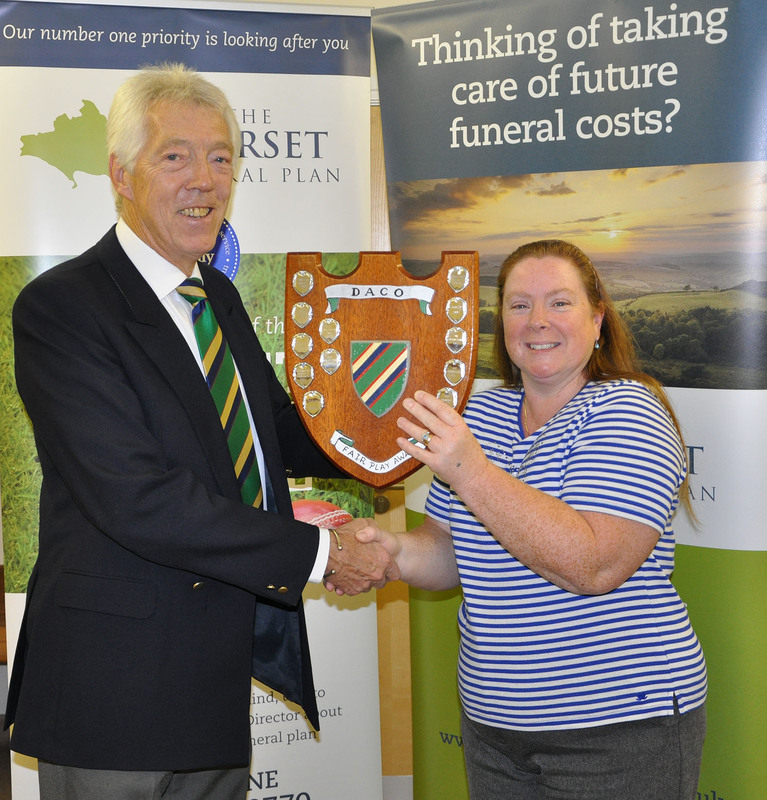 The Division 4 title was a thrilling contest between Shillingstone IIs and Sherborne IIs, with both teams winning 13 games. In the end Shillingstone took the title by just two points. Charlton Down are going up after winning the Division 5 crown, beating off Puddletown. 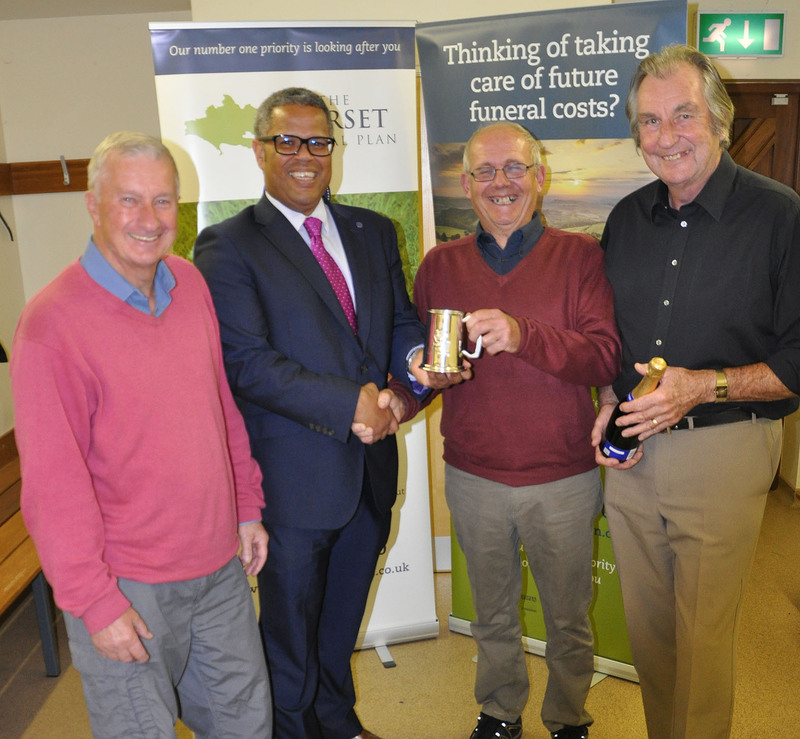 And Bere Regis IIs held off the challenge from Witchampton IIs to take the Division 6 title. 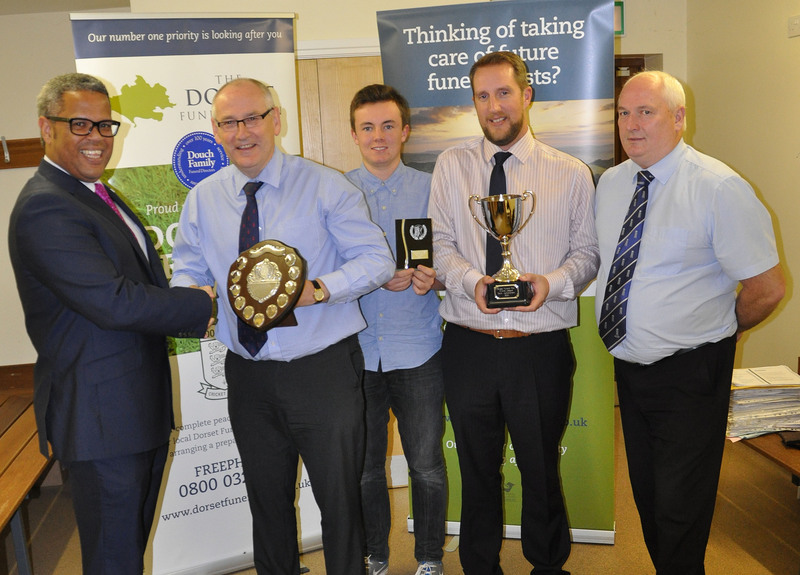 There were several other awards presented including Groundsman of the Year, which went to the team from Martinstown. 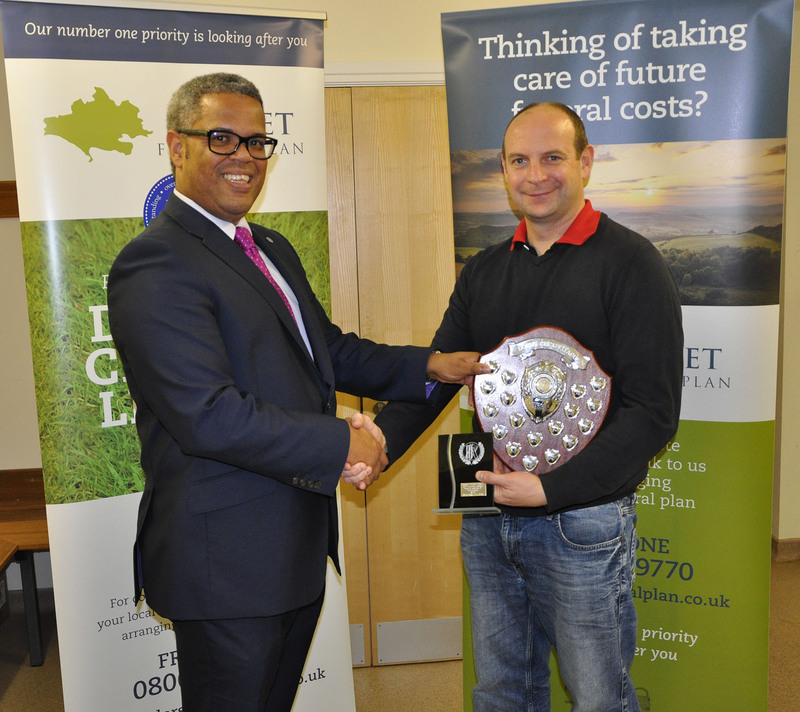 The Team of the Year award was shared between Stalbridge IIs and Charlton Down although Sherborne and Bere Regis IIs also came close. 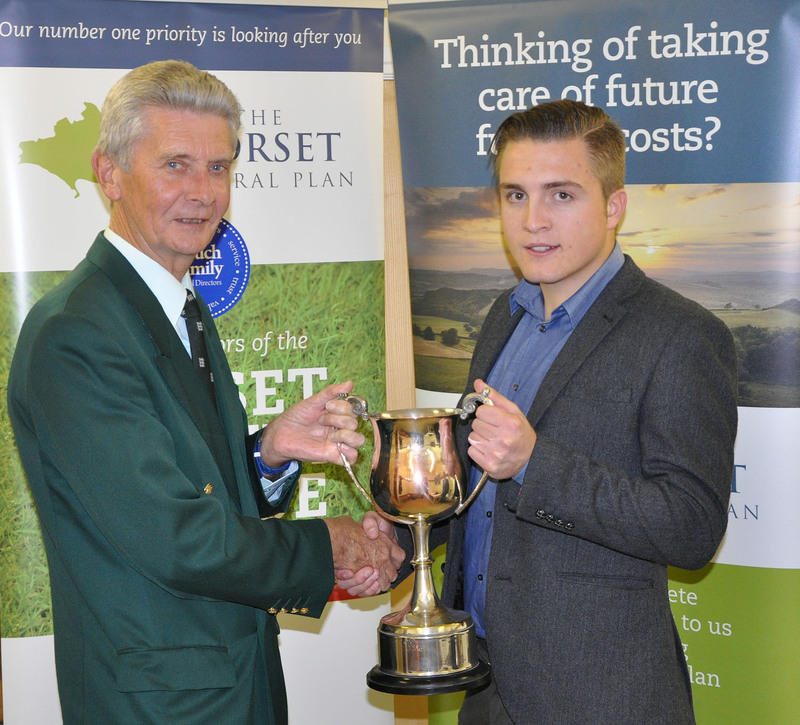 The performance of the year was won by Broadstone’s James Brown whose score of 162no in the Premier League saw off some stiff competition. 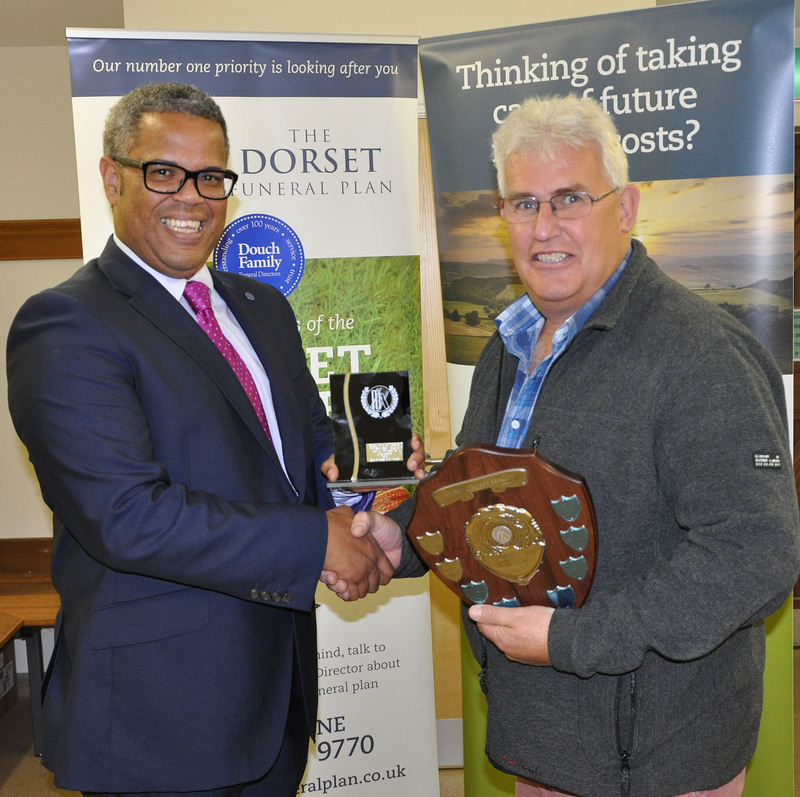 This came from Mike Collinge of Cerne Valley Who took 7-7, Compton House’s Mike Harper who scored 158no and Karl Jones of Kingston Lacy who took 8-13. 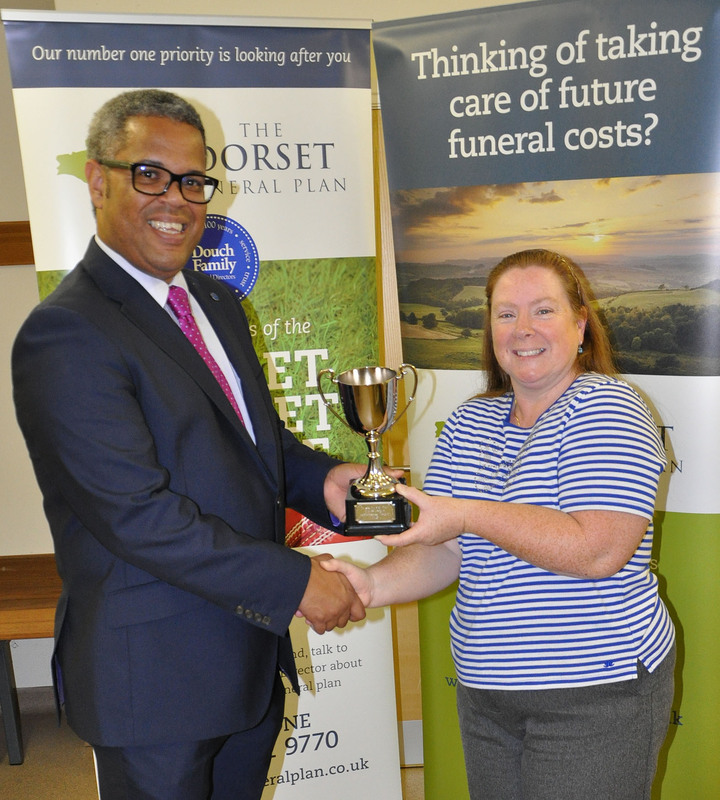 He said that the clear winner of the award this year in the Premier League was Broadstone and the Division 1 winner was Shillingstone. 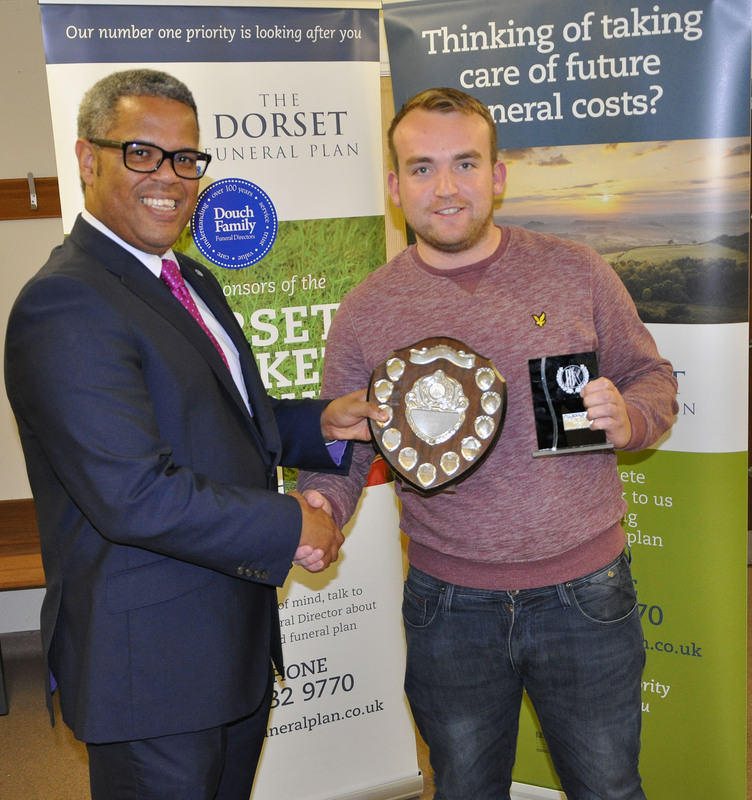 He then presented the award to young bowler Josh Richardson.